The town center of Brevard, NC offers quaint and fabulous shops, locally owned restaurants, beautiful historic buildings, and many family-friendly attractions all located within walking distance. Four times a year the streets are filled with local families and tourists who visit Brevard for the street festivals. Nearby, discover the renowned Porter Center, where world-class music and entertainment are presented in afternoon and evening performances. 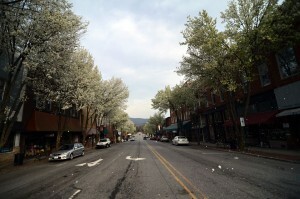 Brevard is located to the southwest of Asheville, and is an easy, picturesque drive away. 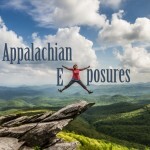 On the border of Pisgah National Forest, you can also enjoy a variety of family day trips, hiking, Sliding Rock (a natural waterslide), and the Cradle of Forestry, all within a short drive from Brevard. 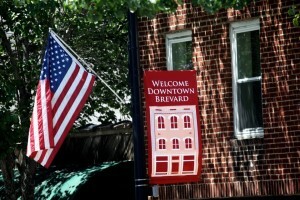 Discover the Heart of Brevard-where exciting things are always happening.